Recently Jose published a book called The Exchanged Life. The principles of this book have been used in the ministry by Jose and Marla for over 35 years. The first printing of the book was in 1978 and used in discipleship in various church­es. The updated printing brings light how to appropri­ate the finished work of Jesus Christ through the understand­ing of Galatians 2:20. 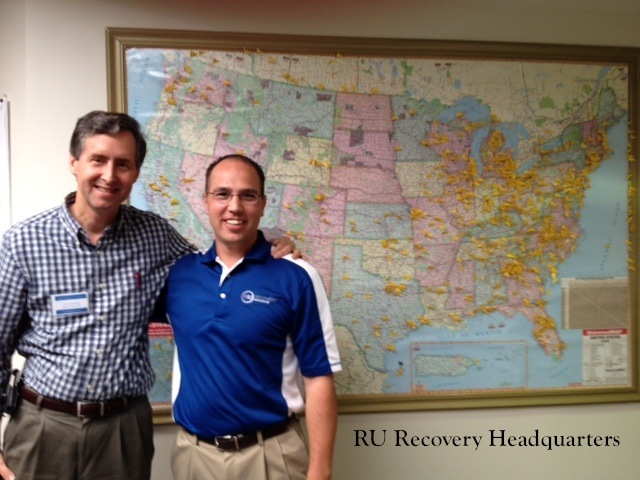 It is being used by EPN Inc. to help Educators know how to bring hope in the lives of their students. It is being used in some Christian Clubs, as well as in other small group and Sunday School class settings. For your order please contact EPN Inc. at either 813-963-6770 or write us at EPNTam­pa@gmail.com. Our friend Mike Quarles just published an expanded edition of his booklet on Kindle. 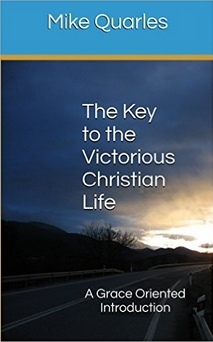 It’s titled The Key to the Victorious Christian Life: A Grace Oriented Introduction. This week the Kindle edition is on sale for 99 cents. It’s a great opportunity to “gift it” to others (if you know their email address). The Church Leaders blog just posted a 2 minute video about the believer’s new identity in Christ.